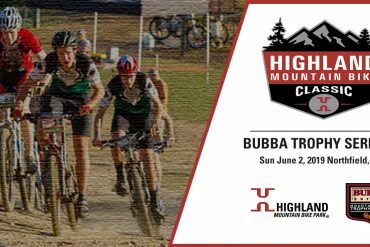 We are proud to announce our partnership with the Bubba Trophy Series for the 2019 season. 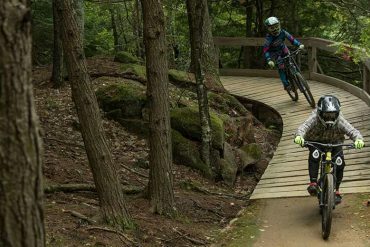 This cross country race will take place on June 2nd and includes a mix of old school New England singletrack, a fair amount of climbing, rolling terrain, and some fast flowing DH trail. There are categories for all ages. Kids 18 and under race free. 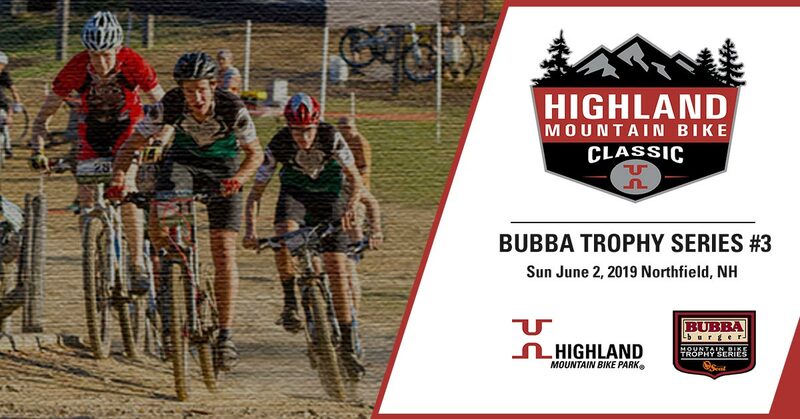 There will be prizes awarded in each category and cash for top pro’s. Some amenities include a beer garden with 1 free beer to each participant 21 and over provided by Kettlehead Brewing, Red Bull DJ, Bubba Burger cookout, bike wash station, and more. Join us for what is sure to be an epic event for all ages. Fields may be combined if entries are low. Registration is open now on bikereg.com. Join the Facebook event to let us know you are coming!